Warning Order issue #37..... Still Free! Jim Day, designer of Iron & Oak and Panzer, talks about these two recently-released games, cross-pollination between miniature and board wargaming, and possible new versions of MBT and IDF. Plus, we look at a key requirement for the success of any tactical wargame. What is it? I'll lay out the scenario for you. 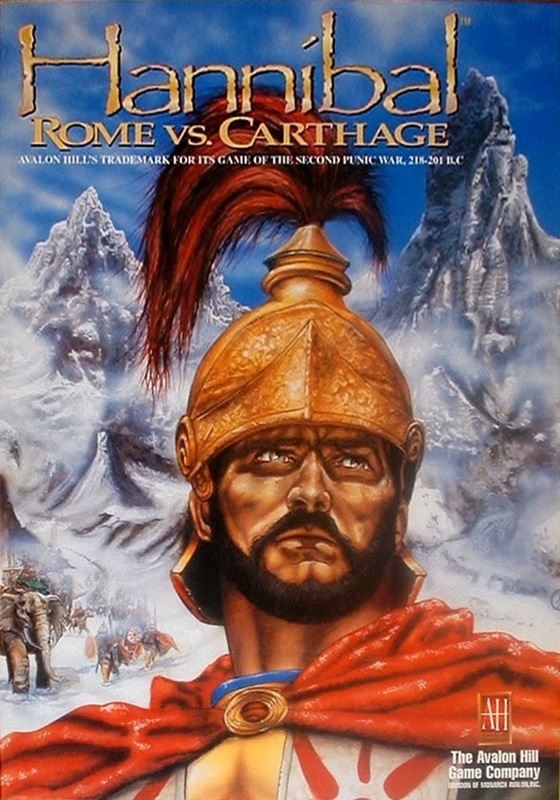 Played game of Hannibal Rome Vs Carthage (Avalon Hill version) with my son (nned to make use of him whilst he is home) tonight and another topsy turvy but exciting card based game it proved to be. Got to try Sword Of Rome with my Dad and son (home for a few weeks from University) and to find out what a fun and interesting game it is. 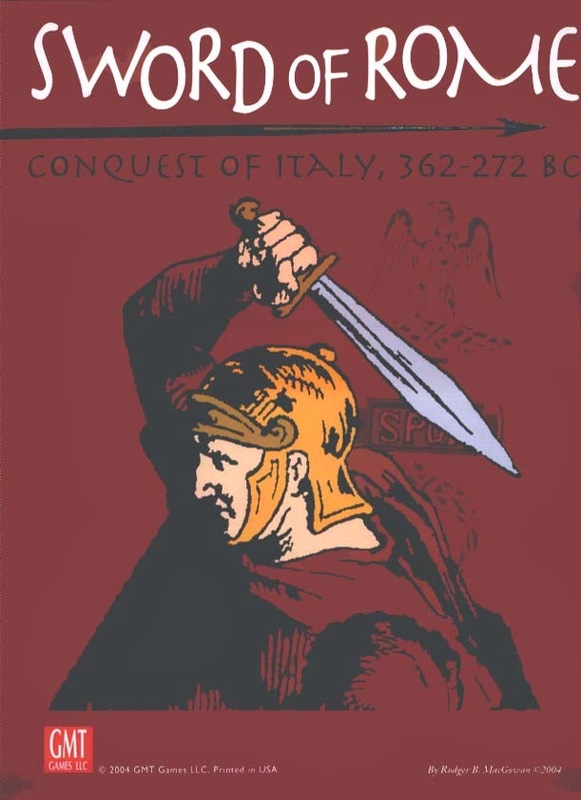 I had the Etruscan/Samnites, Dad had Greeks and Steven had the glory that is Rome. Kim Kanger, designer of Ici, C'Est La France! and Tonkin, discusses France's counterinsurgency wars, and how differences between these wars led to different game designs. We also discuss Kim's upcoming game on the siege of Dien Bien Phu. Strap in for another deep discussion of insurgencies and insurgency-related games. By the end of last year, I felt that my wargaming hobby had become complete. I had all the games I had wanted, numerous feeds and "following" other wargamers like Kev Sharpe and others, I had written up a list of games which I aimed to play in 2014, and I had decided to stop buying anymore games apart from those on pre-order with Legion Wargames. All of this has become undone.